Right from the beginning of time it has always been considered crucial to know about the happenings in your environment and plan and strategies for the next move. The know how and planning are very much dependent on how the information is made available and how it is presented. It has become even more important with the growth of the modern business practices. This makes Business look for tools which provide data to the decision makers in the best possible and easy to understand manner, thus making Business Intelligence (BI) tools indispensable part of any business application. 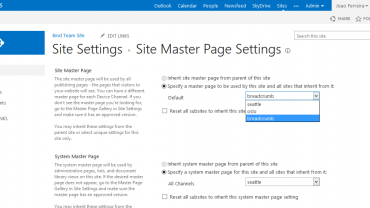 SharePoint 2013 provides comprehensive business tools to integrate across Microsoft Office and other associated applications. The only aim is to let everyone access business information and take decisions in a better way. With attractive features like dashboard and scorecards, people can use information in database report to address specific needs of customers. On coupling Data Warehousing with Business Intelligence, you get an option to work with large data sets from sources like Oracle, Teradata, Analysis service cube, and other data feeds. Reporting and Analysis are other necessary tools that provide your executives with readily accessible information whereas Dashboards provide a detailed level of information that can be well represented in the form of graphical data. Implementing Business Intelligence services require industry knowledge and technical expertise as well. Our consultants work in close association with you to understand your business needs and provide you right data and information. For improved performance, we design BI system that structure data within an intuitive user interface. Systematic Excel Reporting- Easy to understand user interface that helps in bridging the data and collectibles. Excel as a platform is used for reporting as it features an intuitive user interface to connect with end users easily. 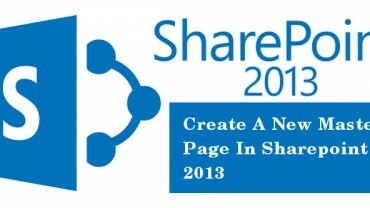 The data is fed from SharePoint Lists, KPIs, major Databases and processed in SharePoint and shared with you in Excel. Dashboards for Business Intelligence- Visual tools like charts and graphs for providing better results. Now it is easy to assemble information from various sources as reports, lists and charts. 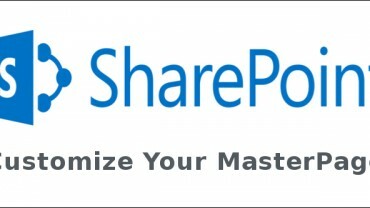 Our developers create custom dashboard by utilizing various web parts in SharePoint Business Intelligence as KPI, Excel Web Access, apply filters etc. Data visualization for Better Reporting- It is always better to get a deep understanding of your data with the help of relevant images and pictures. Therefore, we utilize visual data in the form of chart and graphs to allow decision making process better and faster. Intelligent Reporting- With Business Intelligence softwares we work towards providing information and reports on tips of your fingers. 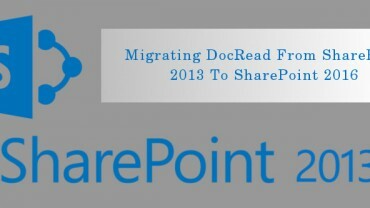 SQL Server reporting, Microsoft Excel Workbook and Microsoft Office Access are compatible with SharePoint BI software. So, if you are looking for a complete Business Intelligence software for your organization’s needs, then contact Velocity.